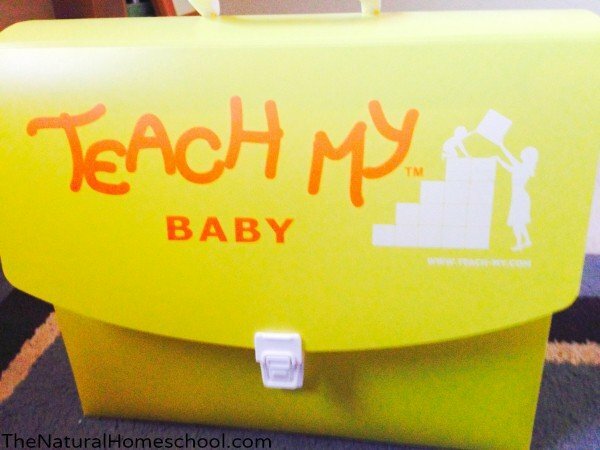 Are you a mother who wants to start your baby on the path to education early? 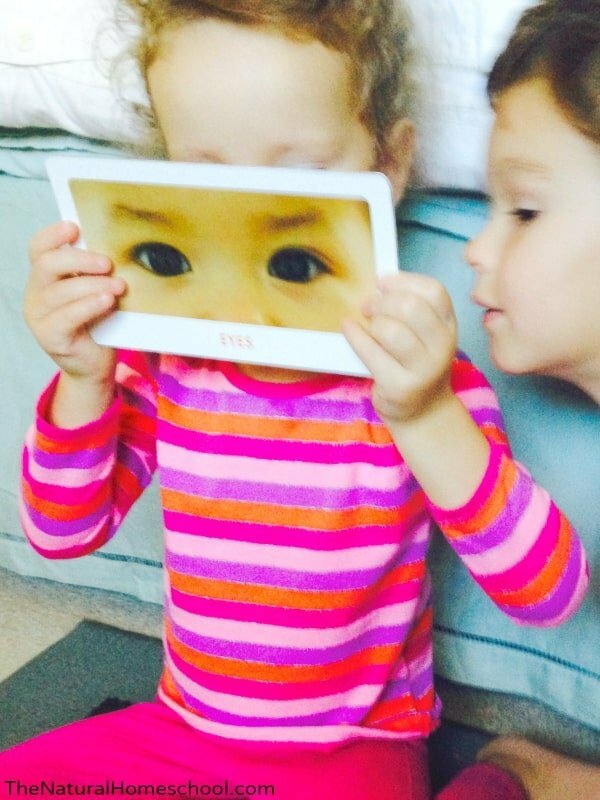 Are you a mom who wants your baby to be entertained with educational materials? 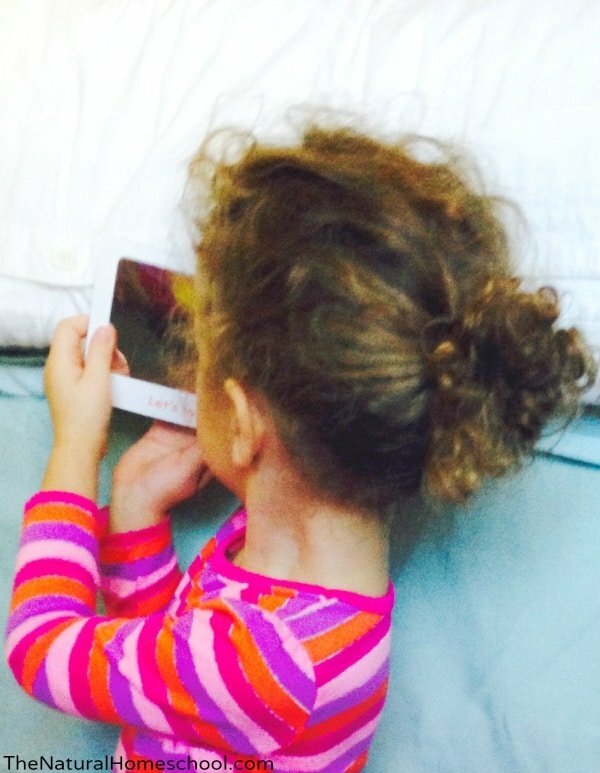 Are you looking for a way to keep your baby busy and engaged on true thought-provoking items? Are you a grandmother looking for the perfect gift for a grandson or granddaughter? Here is the answer to all of those questions. What I love about Teach Your Baby Learning Kit is that it has a variety of activities, which I will expand on in the next paragraphs. I also love that all of the activities are kept in one very handy portfolio. The portfolio fits into a shelf perfectly or in any small corner. I also like that the closure is baby-safe, which means that your baby won’t get into it if you don’t want him to. Or simply leave the portfolio unlocked if you wish unlimited access. 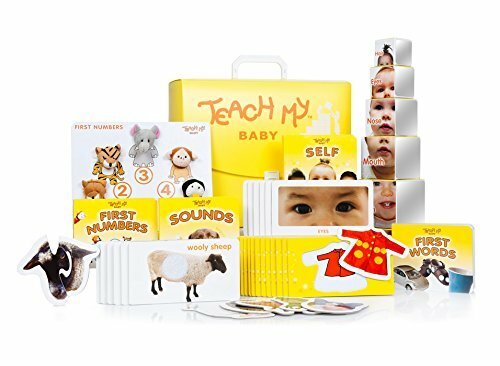 Teach Your Baby Learning Kit is very complete. It comes with 52 pieces total. 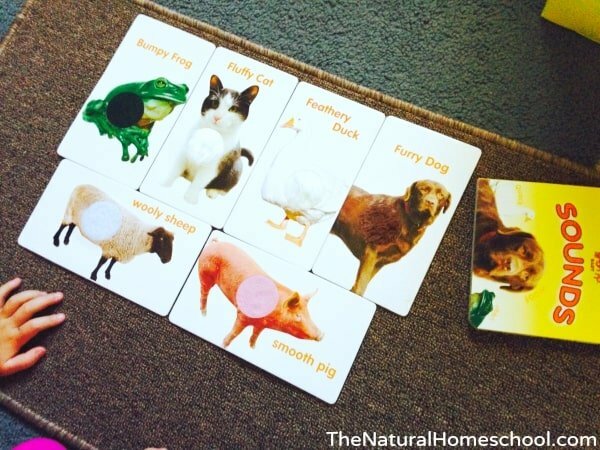 It covers many subjects, including first words, first numbers, learn about self and even goes into sensory topics like sounds and textures. 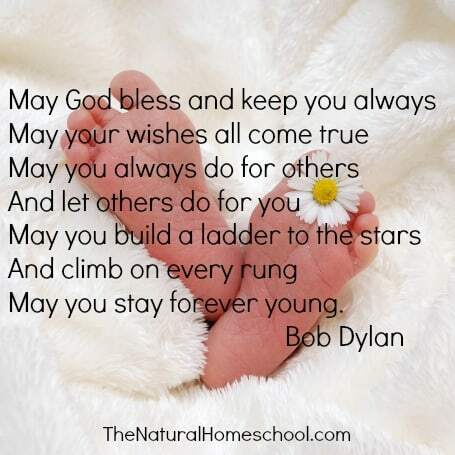 I don’t know about you, but when my children were babies, I wanted them to be successful in reaching milestones, even if the reached them in their own time. 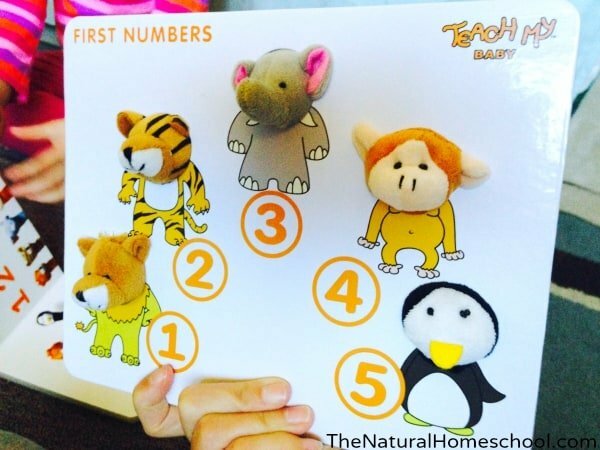 I supported them with these Teach Your Baby Learning Kit activities because they focus on skills like eye-hand coordination, dexterity, object discrimination and fine motor skills. 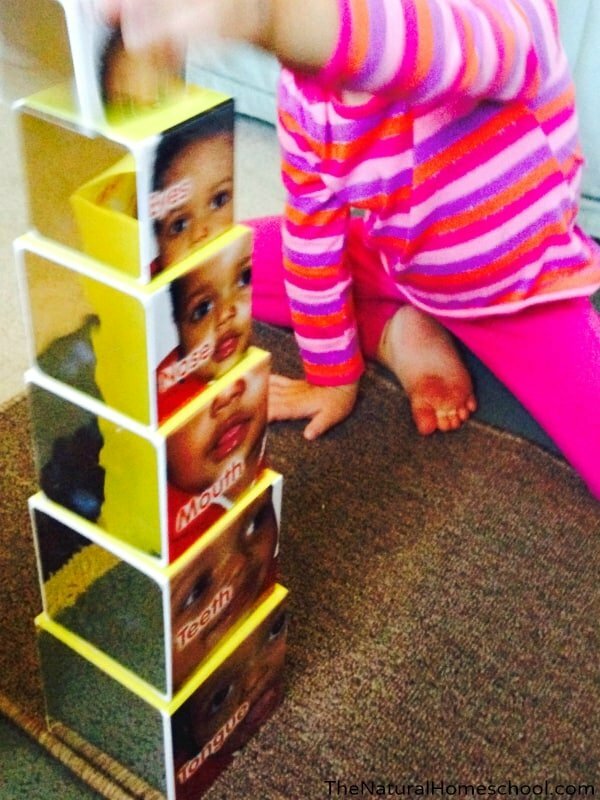 The emotional support that Teach Your Baby Learning Kit provides is a closeness and a connection with the parent as the activities are done, praise, problem-solving and self-esteem. 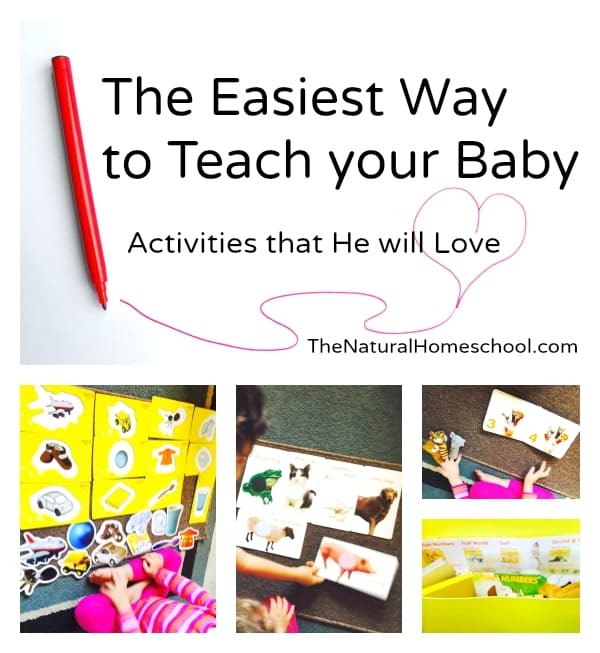 The sense of satisfaction your baby feels when he/she completes these activities is amazing! 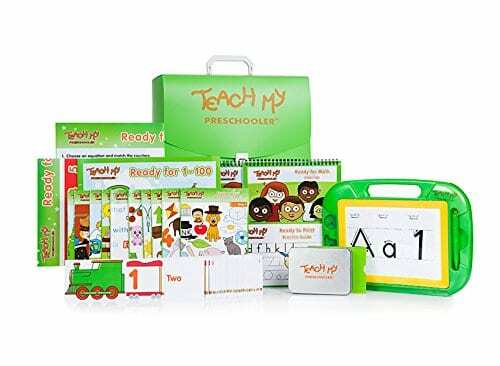 The Teach Your Baby Learning Kit comes with items like thick, sturdy puzzles, several board books, 5 fun finger puppets, mirrors, stacking blocks, flash cards and even textures cards. 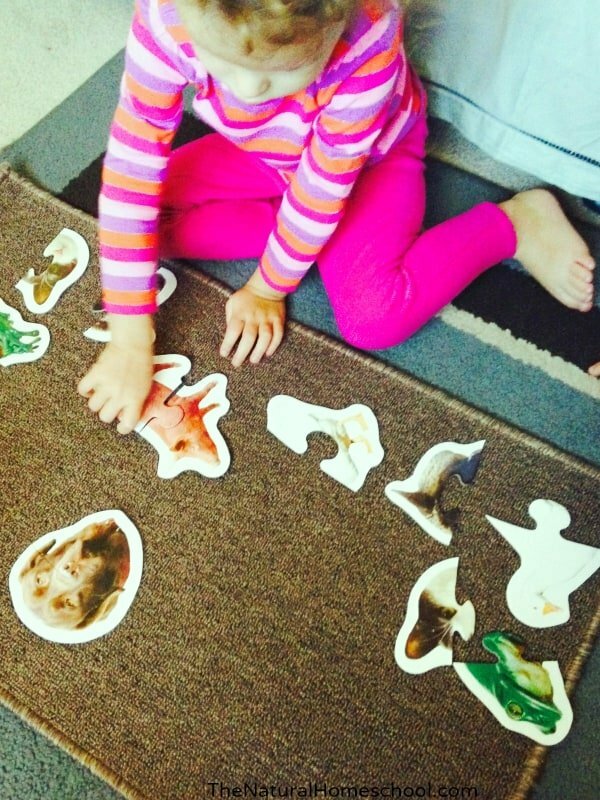 Every activity is targeting multiple skills and learning takes place 100% of the time with Teach Your Baby Learning Kit. 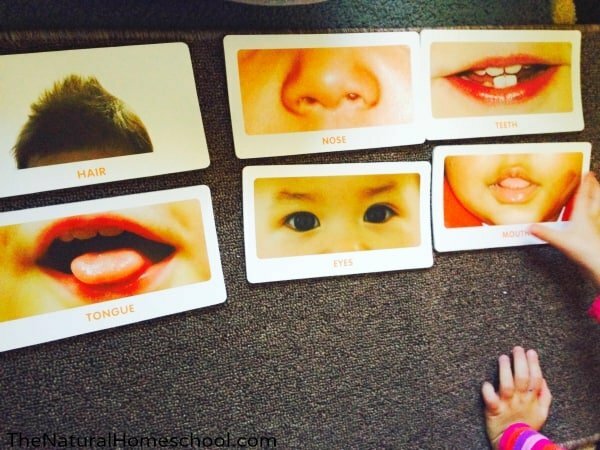 It is fun to see how much babies retain from week to week and how much they know how to say once their speech develops. 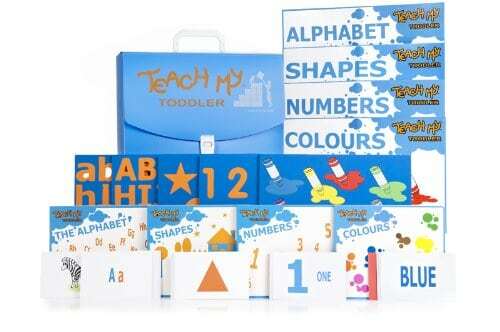 You will have so much fun using the Teach Your Baby Learning Kit with your baby and even your toddler. The activities are of excellent quality and are made with learning in mind. 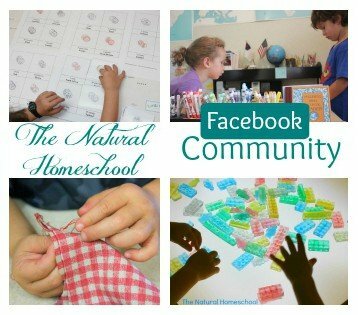 As a homeschool mom and a former early childhood teacher, I highly recommend this kit. 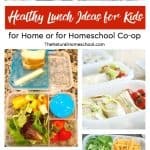 You can do all of the activities in one sitting once a week, every other day or daily, if your baby wants that. Or you can do one activity per day if your time is limited. Sometimes, we did all of the activities once a week. Other times, we spaced them out. And other times, we did just one activity per day. 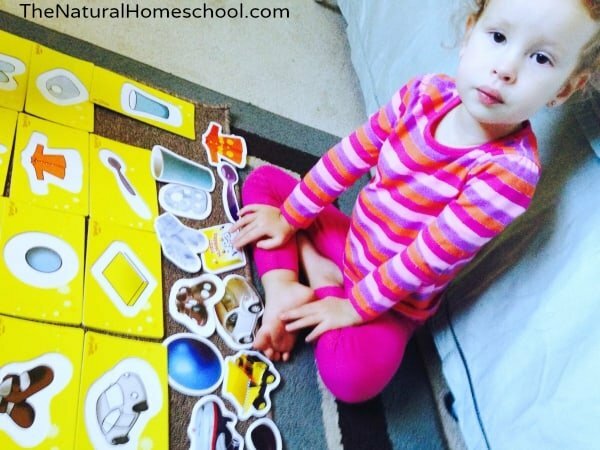 When my children were babies, they usually wanted to do all of the activities of the Teach Your Baby Learning Kit in one sitting since they were so engaged and interested. But other times, I would do half the activities in the morning and the other half in the afternoon. Will you give it a try? 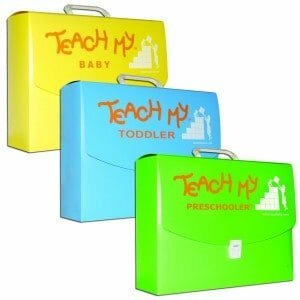 Do you own a Teach Your Baby Learning Kit? What do you think of it and how do you use it? Check out some more Teach Your …. products! Click on the images for more information. Oh these are really cute! I’ve never heard of these before. I love those blocks and all the cards. I may have to get some.